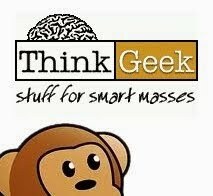 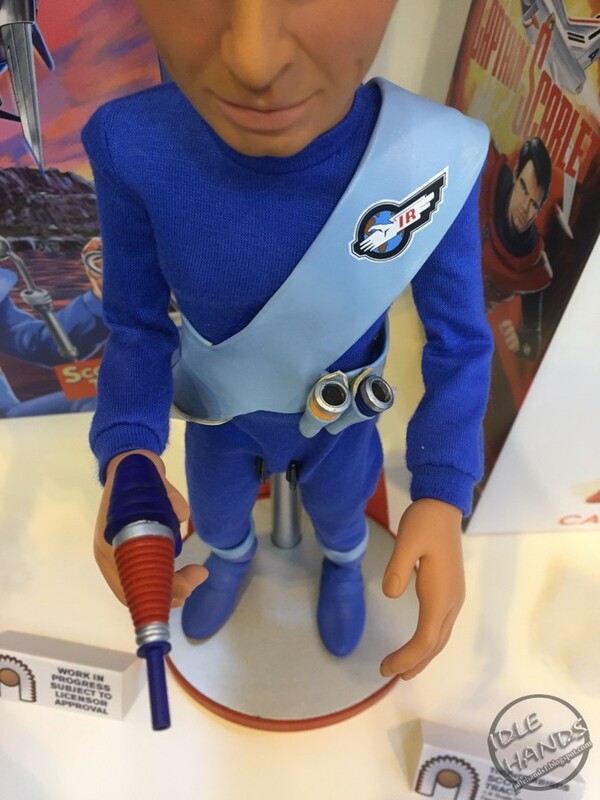 Big Chief takes center stage as our Toy Fair 2017 coverage continues with Matt Booker of JediNews, UK Toy Fair and a topic often visited by folks across the pond. The worlds of Gerry Anderson are hard to forget, populated by puppets with faces ranging from heroic to nightmare fuel. Not surprisingly, my earliest and only recollections of the Anderson's work were flashes of insanity from a TV show called Terrahawks. 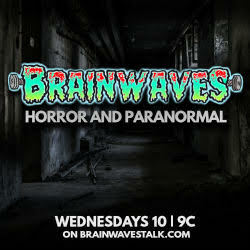 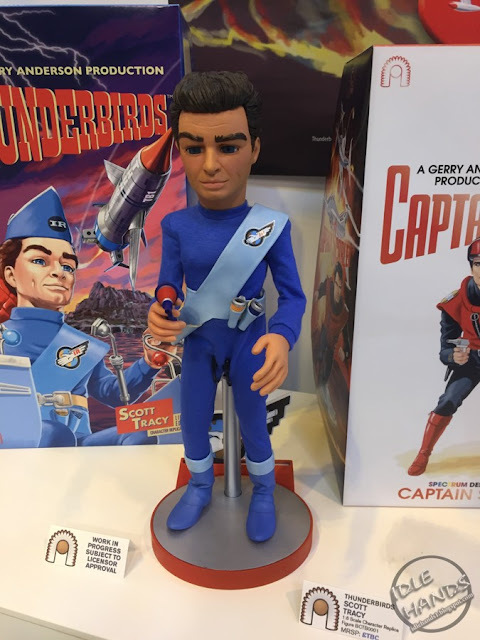 That show makes the phrase "can not unsee" an understatement. 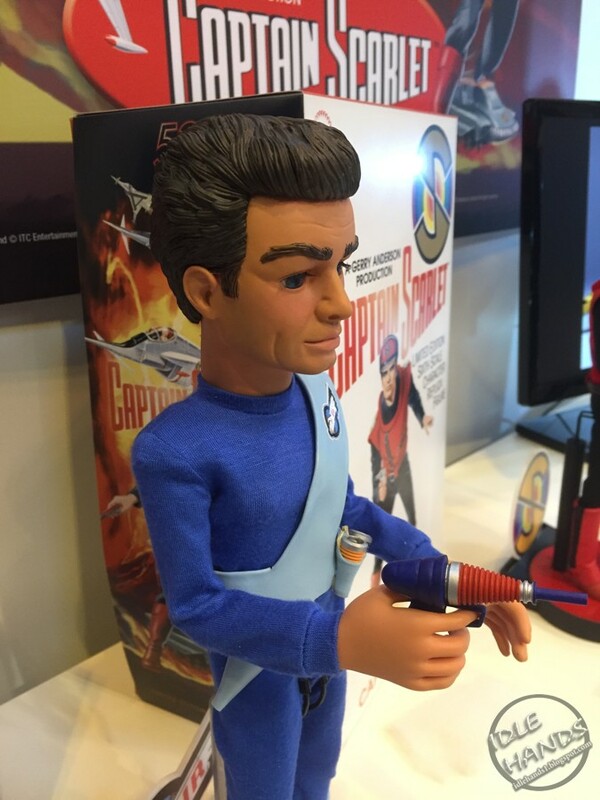 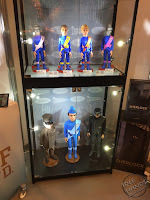 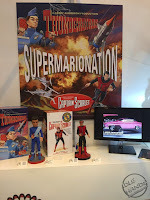 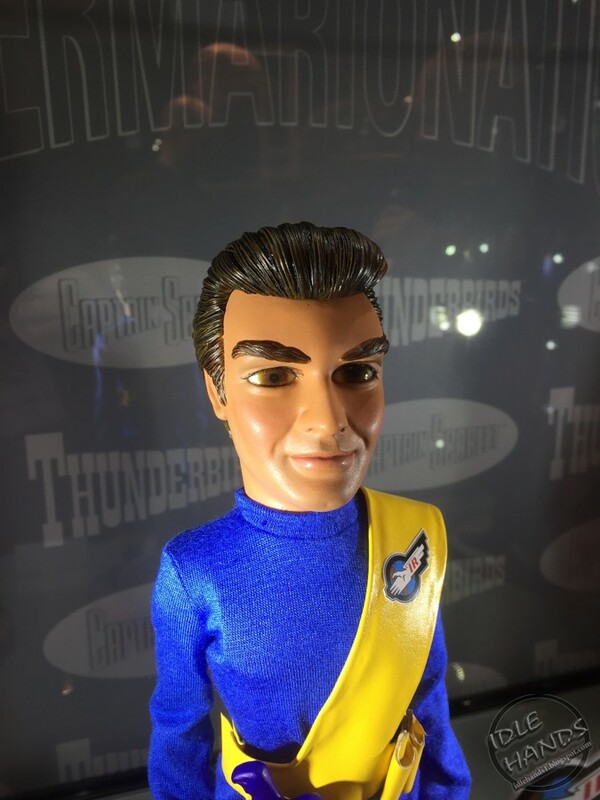 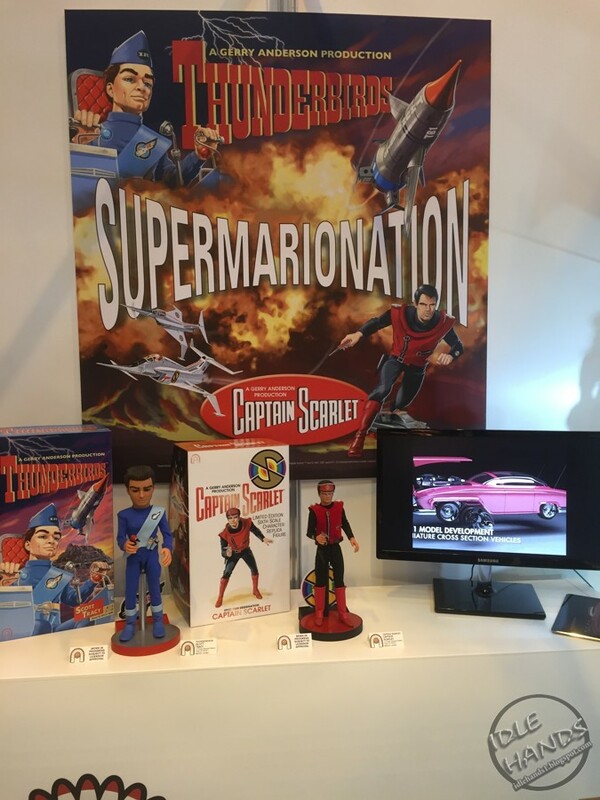 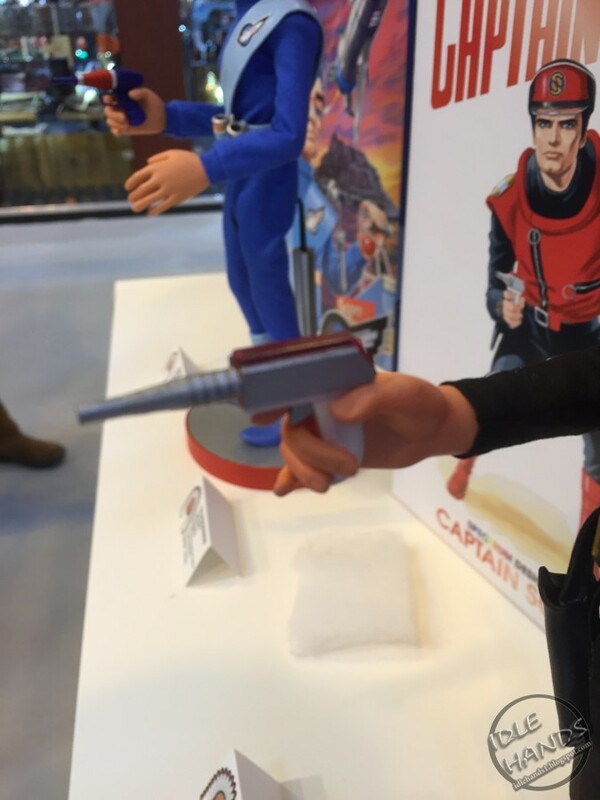 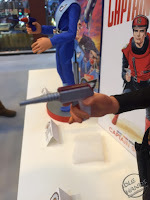 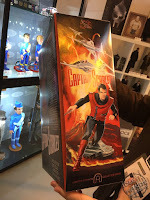 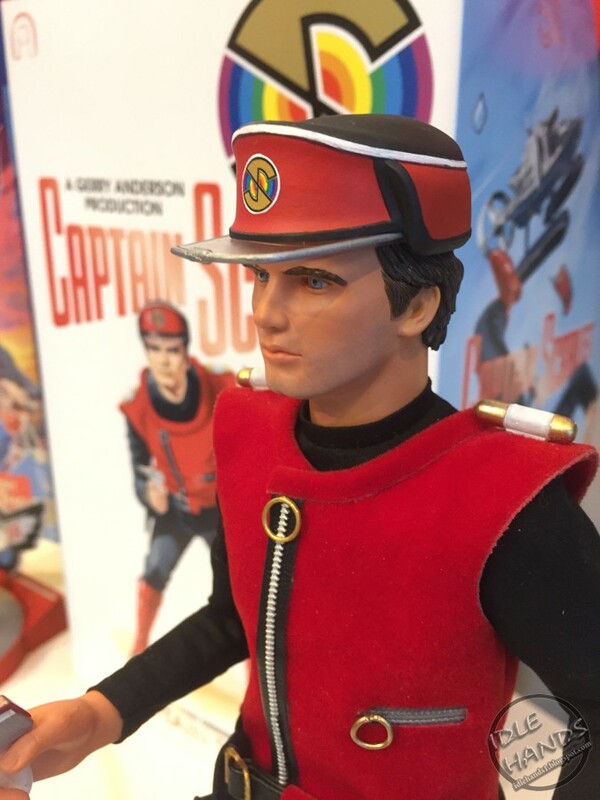 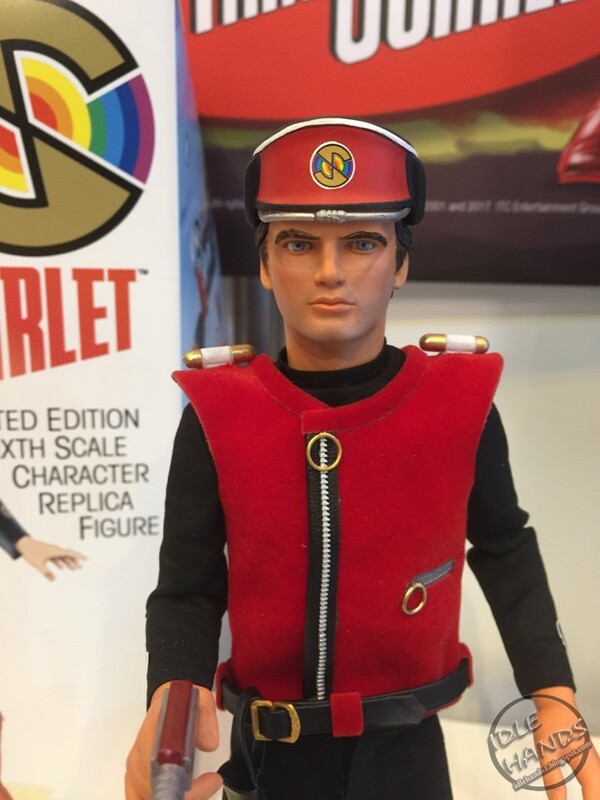 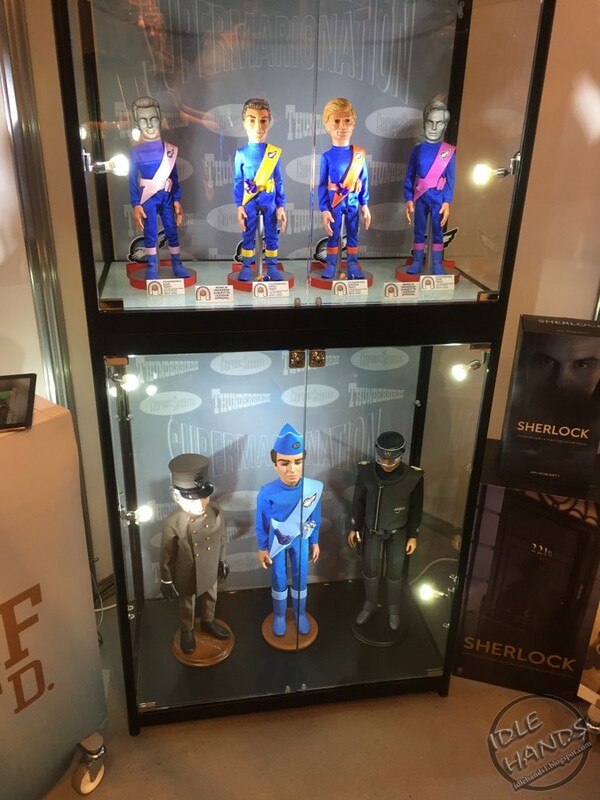 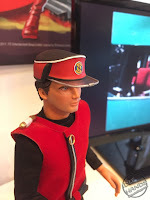 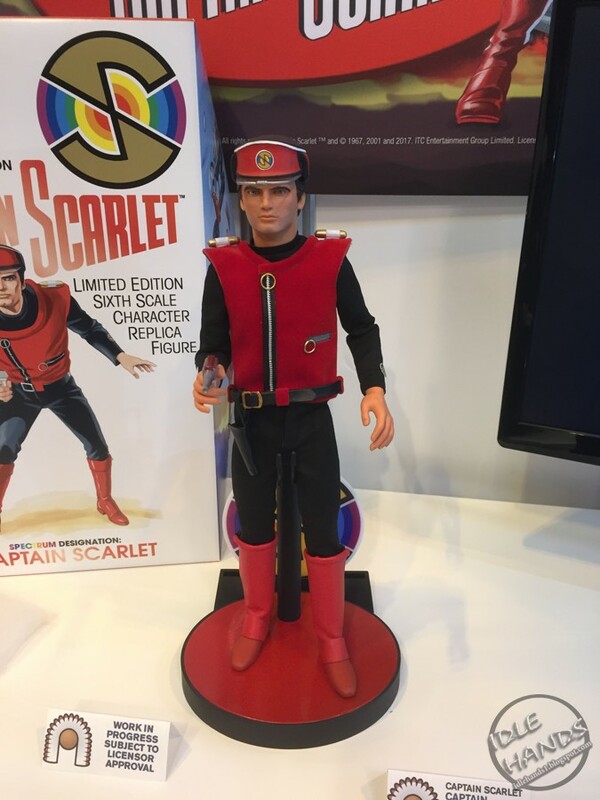 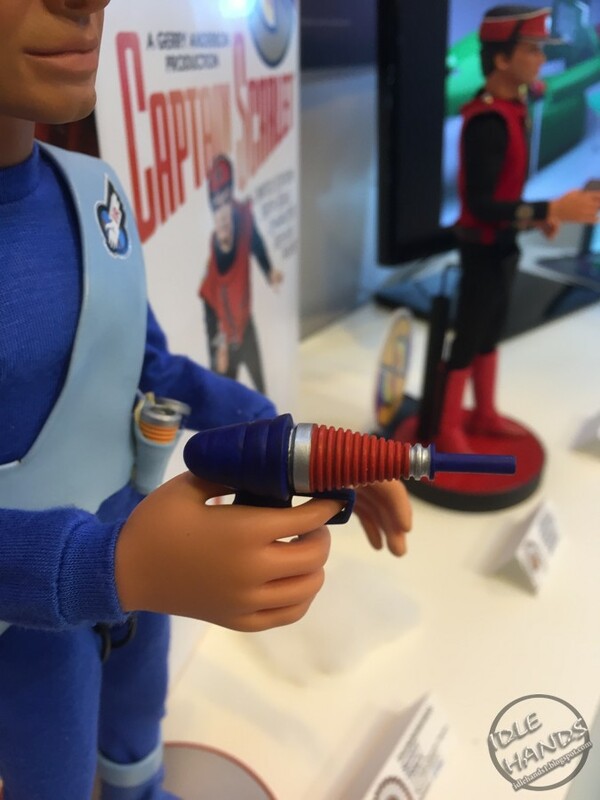 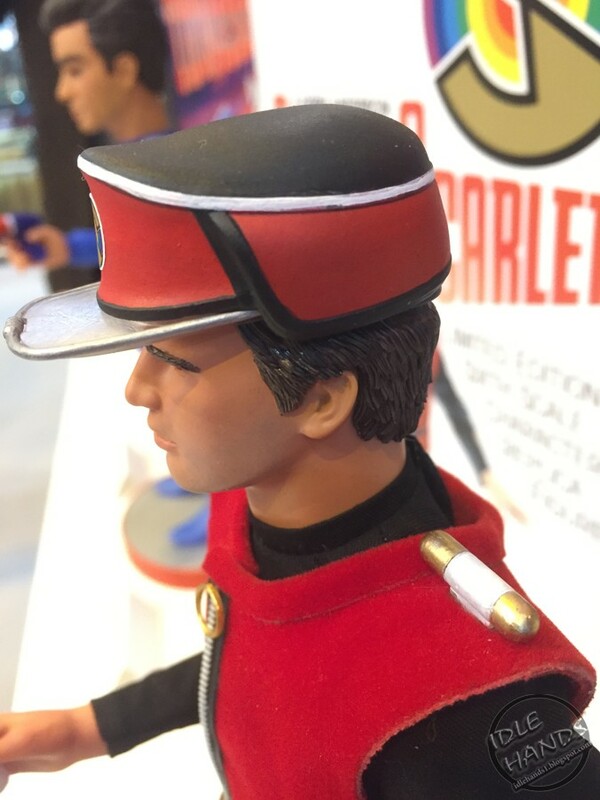 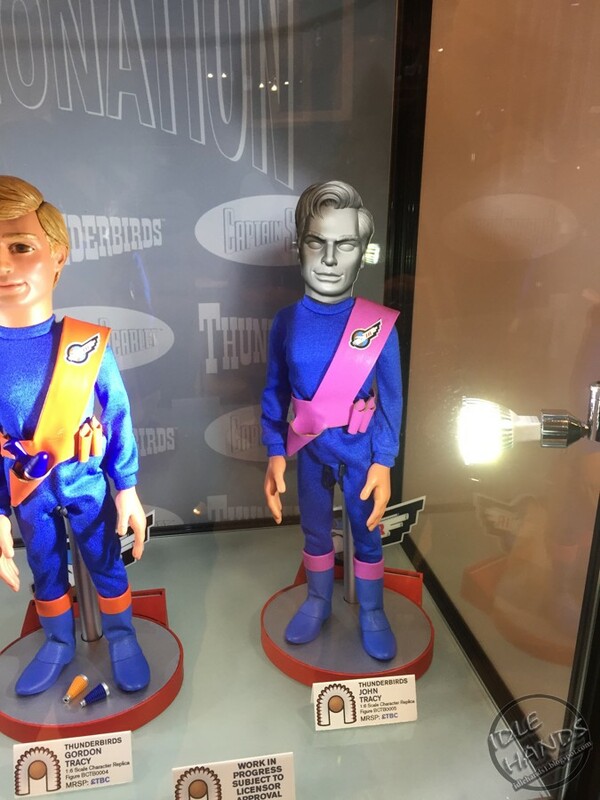 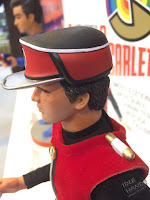 Now Big Chief triggers us all with 12 inch Character Replicas from the always iconic Thunderbirds and the infamous Captain Scarlet. 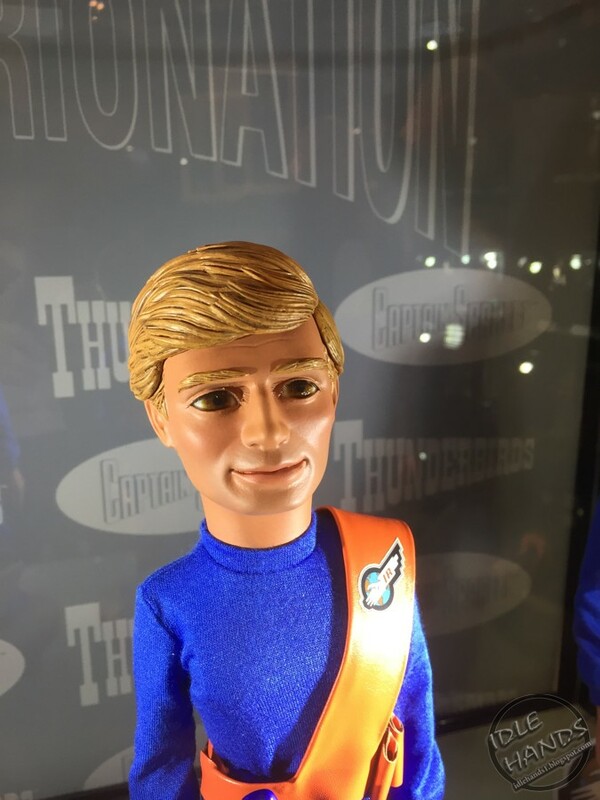 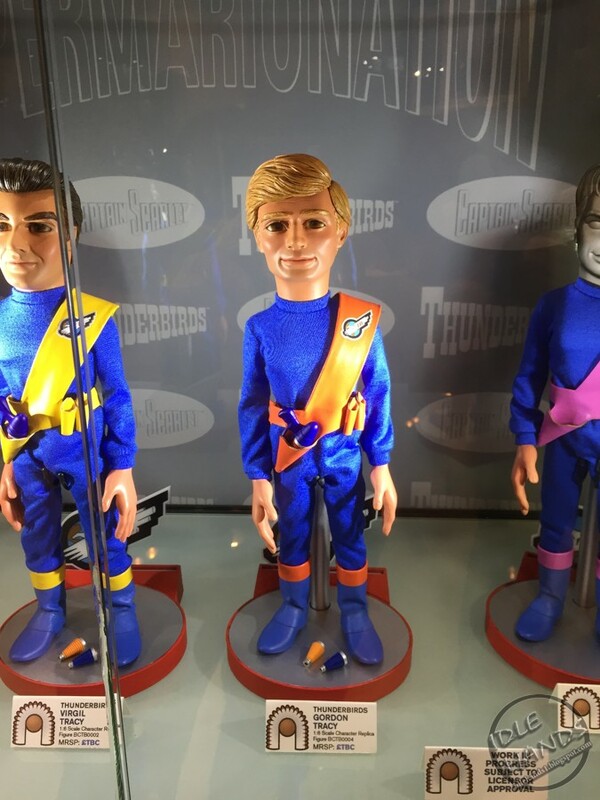 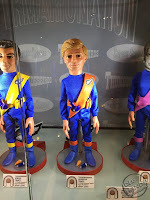 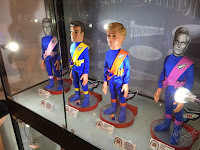 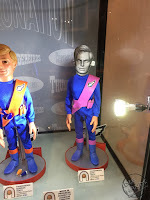 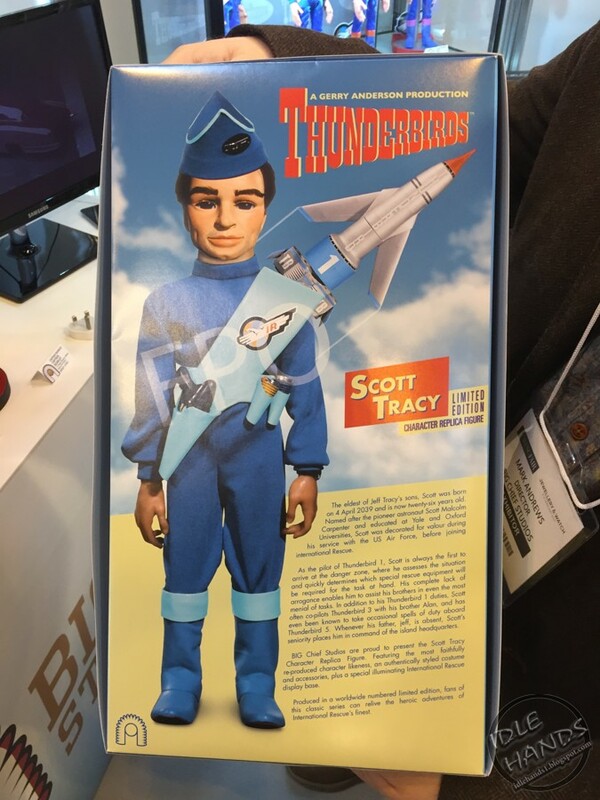 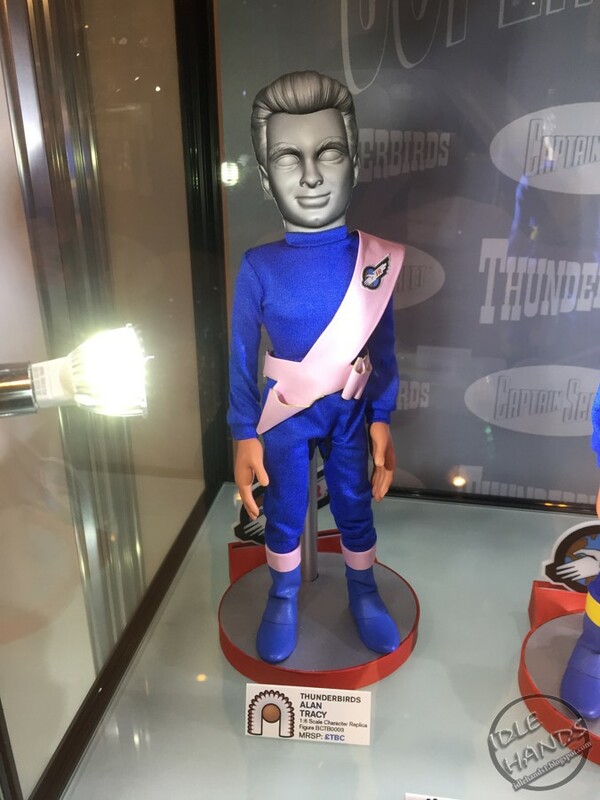 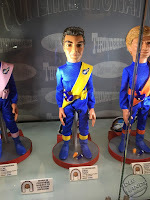 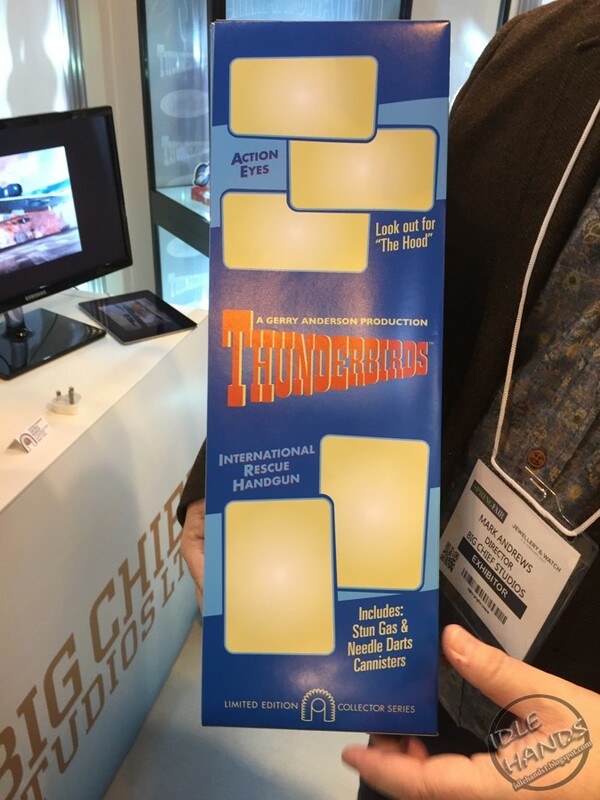 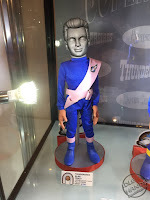 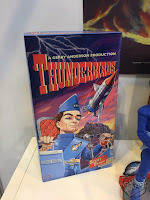 For Thunderbirds, Big Chief will crank out Alan Tracy, Virgil Tracy, Gordon Tracy, John Tracy and Scott Tracy. 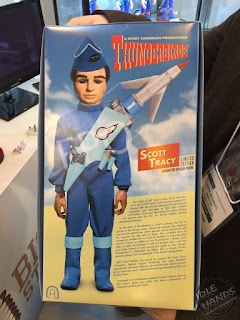 Damn...Momma Tracy was a busy woman. 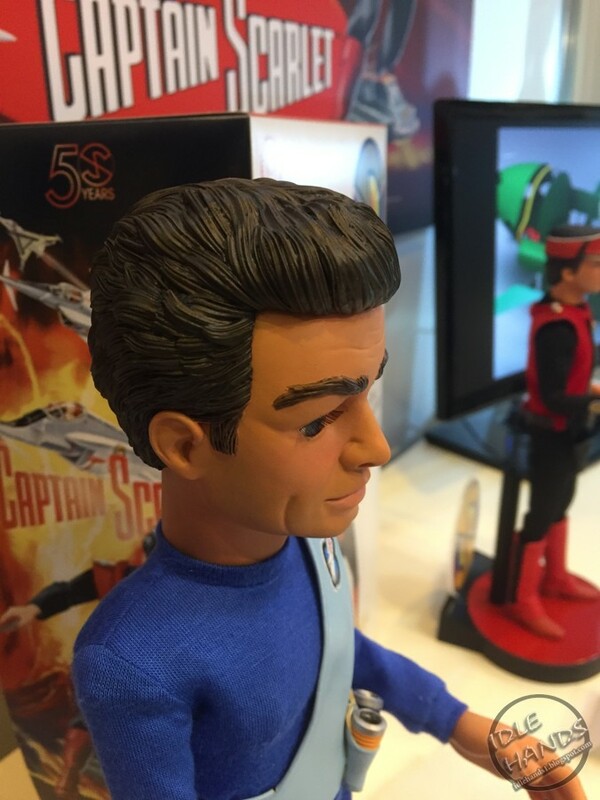 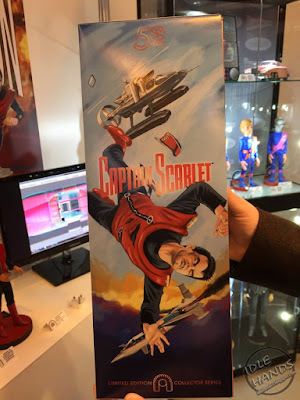 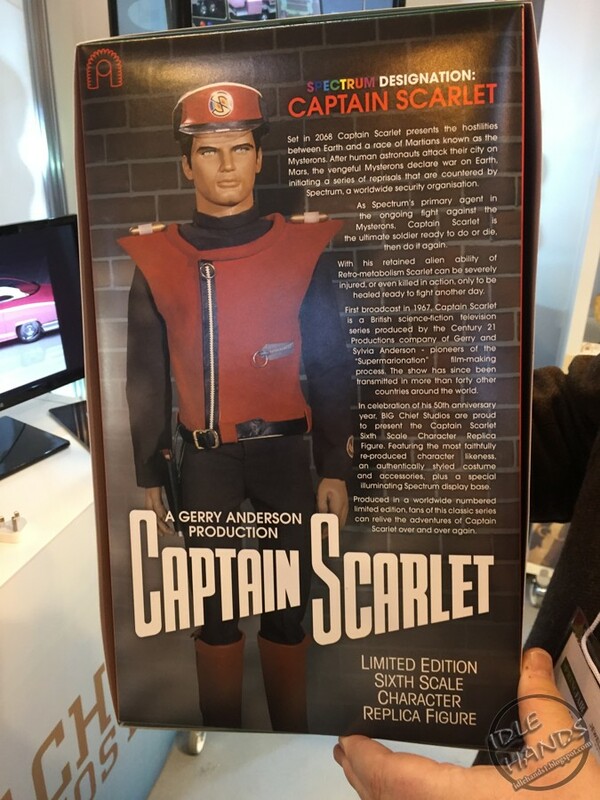 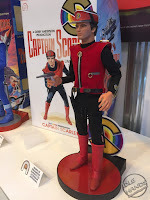 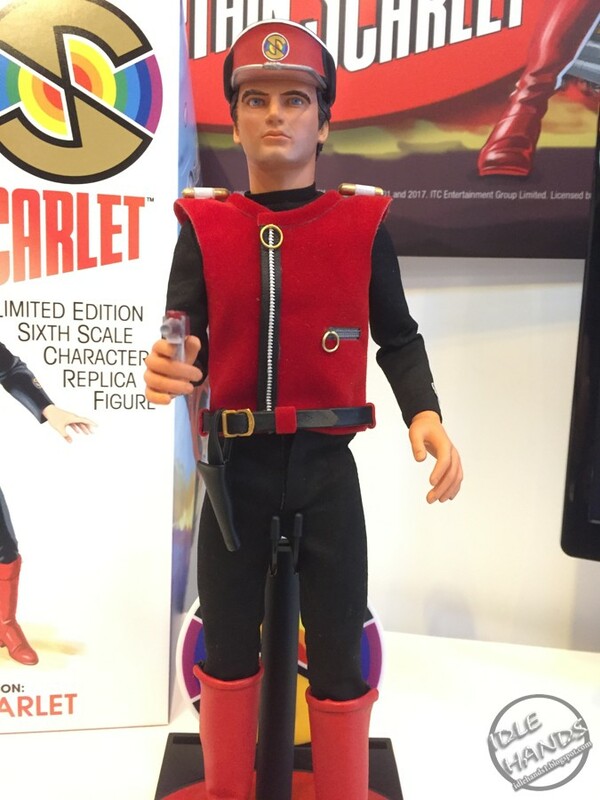 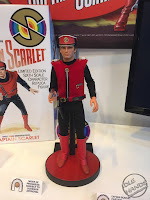 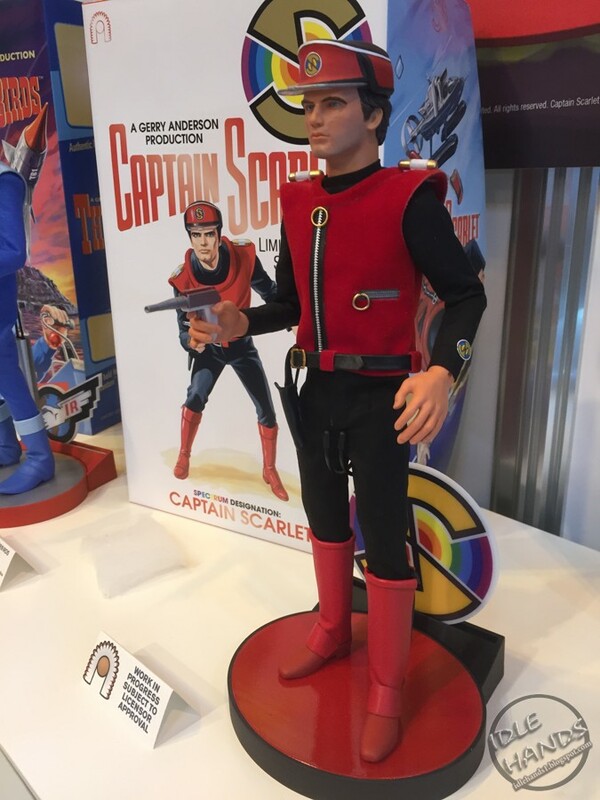 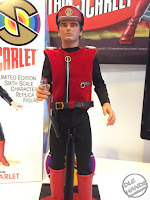 For Captain Scarlet, we get the title character, naturally.